A man stole items from the Safeway in Hunters Woods Village Center, hit an employee and exposed himself as he left the grocery store on Sunday night. 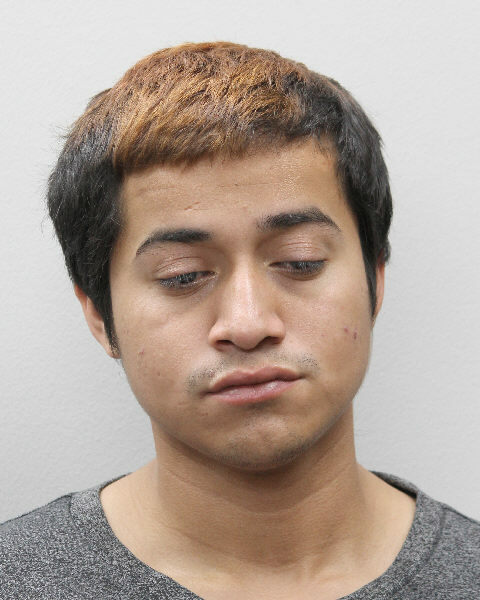 Mario Cubias Rodriguez, 21, of Reston, was charged with simple assault, petit larceny, indecent exposure, and public intoxication, according to the Fairfax County Police Department. The incident happened at around 7:43 p.m. 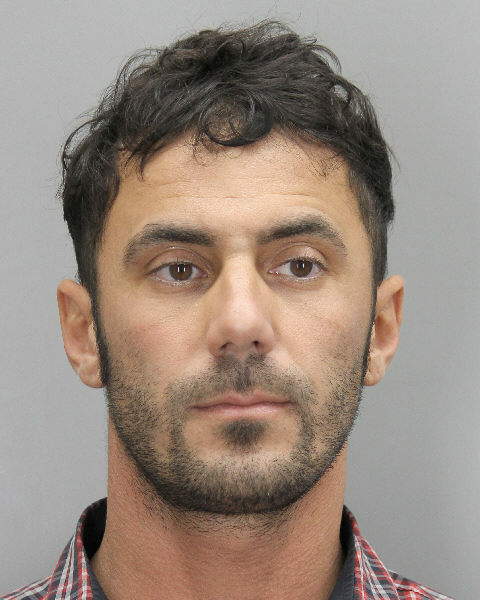 In a separate incident on Saturday, a man came home to find a stranger sleeping on his couch at his home on the 11800 block of Freedom Drive at around 2:09 a.m.
Constantine Aldrin, 37, of Reston, was charged with unlawful entry. 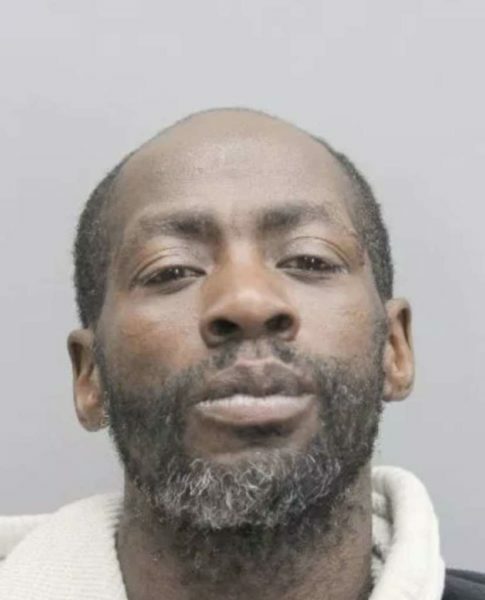 On Nov. 1, a man awakened a woman who was sleeping outside on the 1800 block of Cameron Glen Drive, pepper-sprayed her and tried to hit her. John Ector, 50, was arrested and charged with malicious wounding. The incident happened at around 2:20 a.m. The woman was minor injuries. As we reported yesterday, a man was abducted and robbed after a car resembling the ride-share he requested showed up in place of the car.